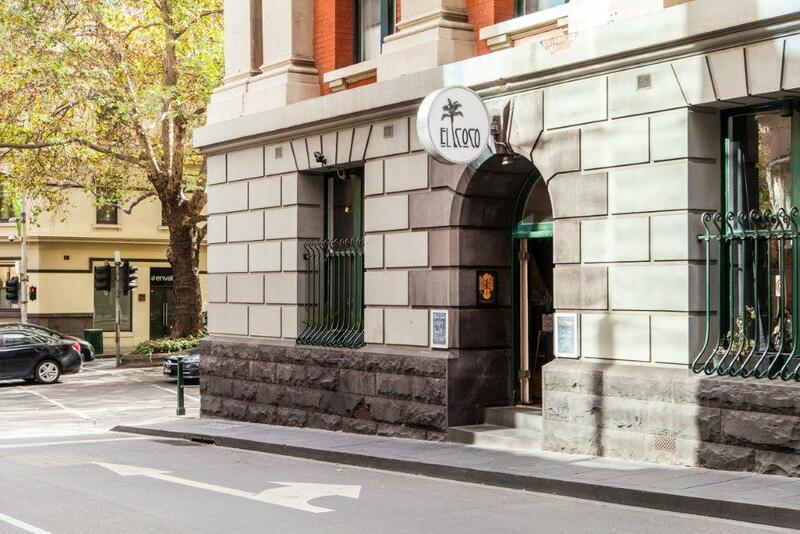 El Coco adds some flair to Melbourne’s burgeoning CBD bar scene. 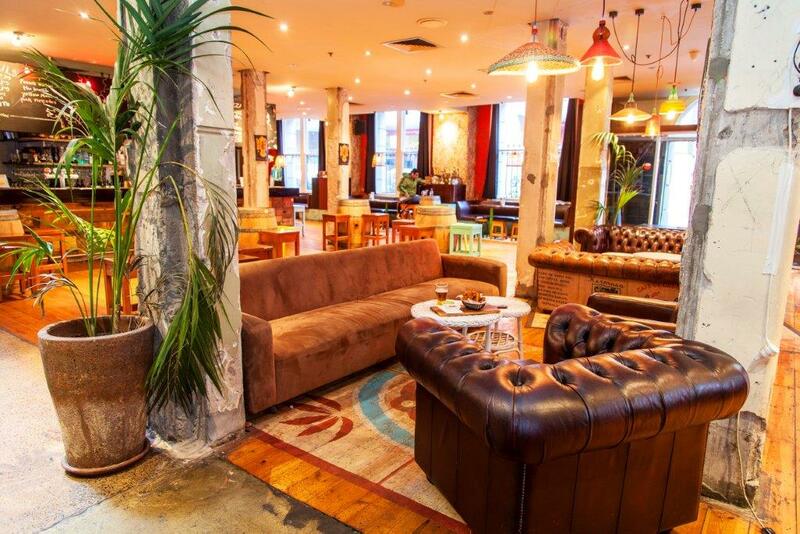 Enter the colourful, relaxing fit-out for lively after-work drinks, lunchtime meetings or cosy date nights. 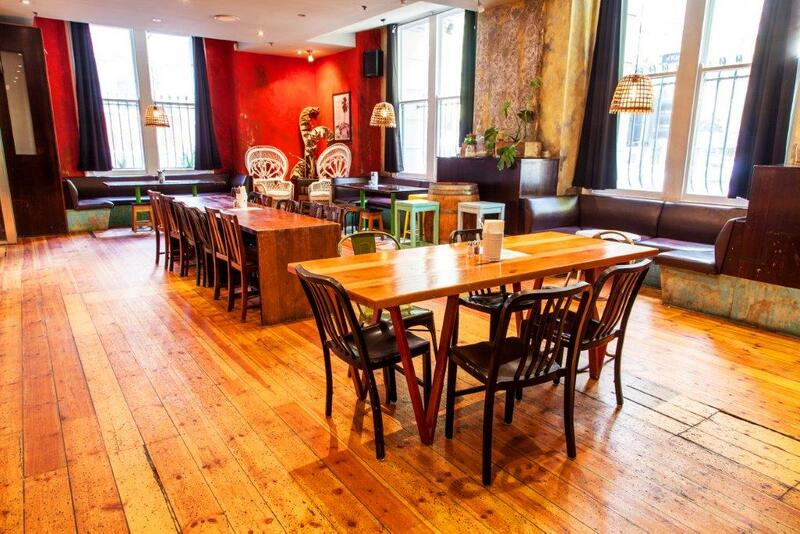 Featuring a delicious food menu that takes influence from around the world, from Parma’s to HSP’s and inventive salads. Not to mention their wallet friendly weekly specials! 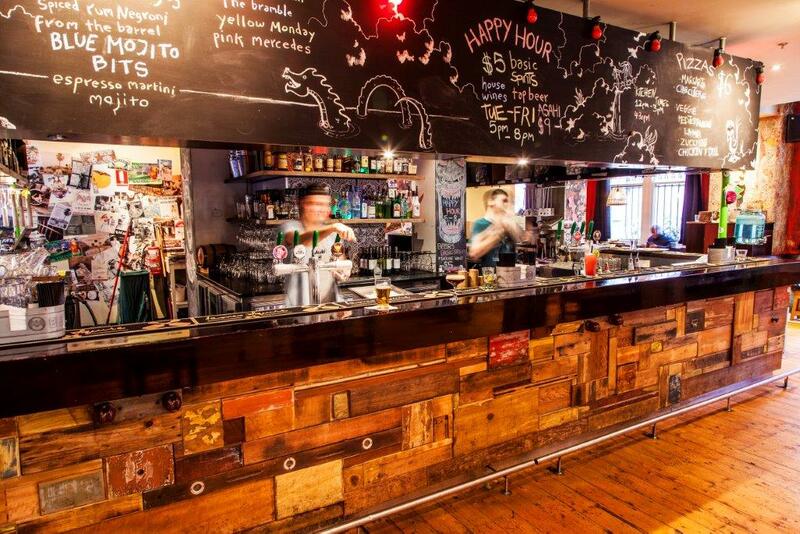 El Coco has something for everyone. 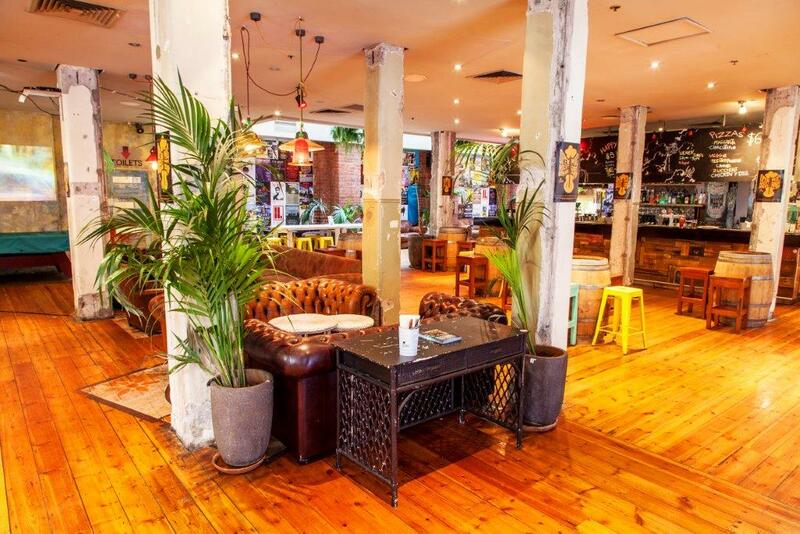 Talented local musicians regularly play at El Coco providing a chilled atmosphere and good vibes. However, as the night goes on, one can expect the dance floor to become the main focus. For sports lovers, they regularly play the latest sports games on their projector and have a TAB for anyone who likes having a punt. 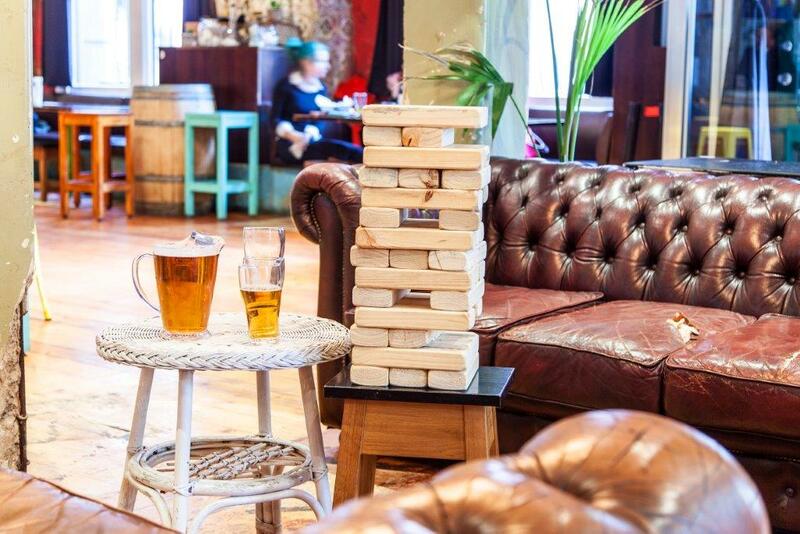 El Coco is also one of the only bars you’ll be able to share a game of Jenga or battle it out on Nintendo 64! They have a selection of board games and your Nintendo favourites, because who doesn’t love Mario Kart. 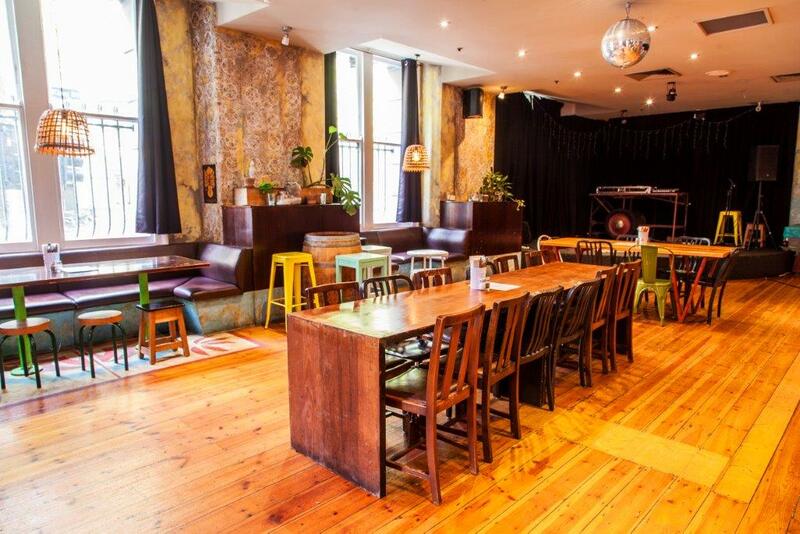 If you’re after a central hotspot, with great food and drink specials, entertainment, sports on the projector and good vibes all round…El Coco is the place for you!